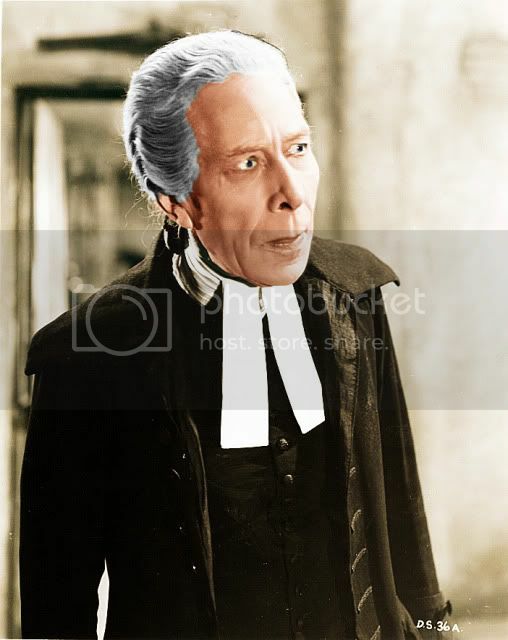 The Doctor is In – Dr. Syn! 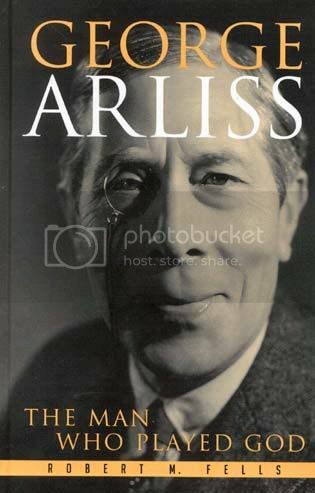 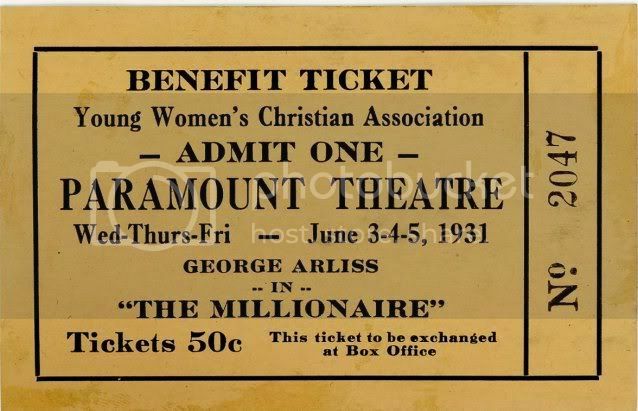 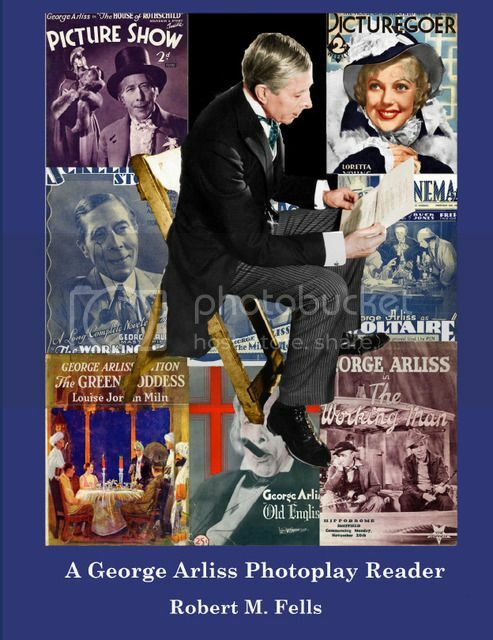 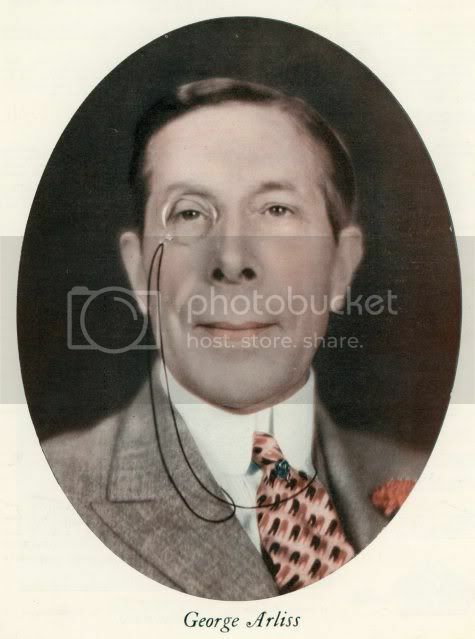 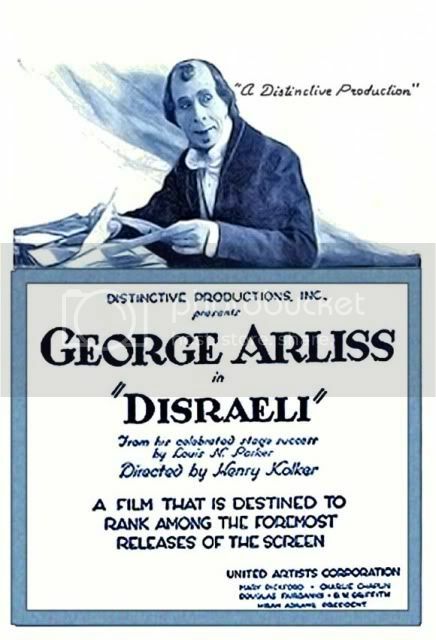 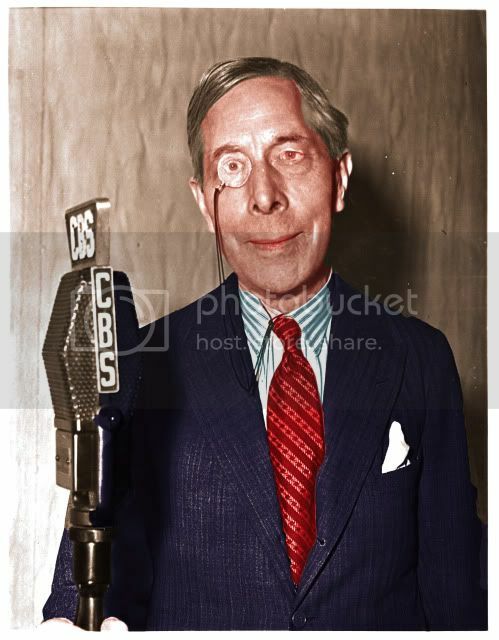 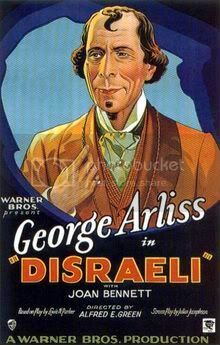 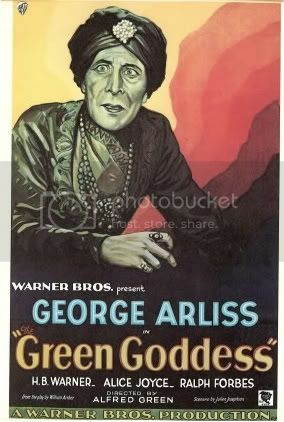 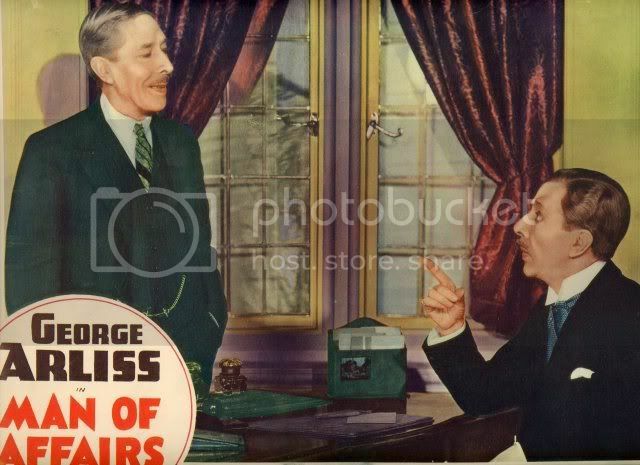 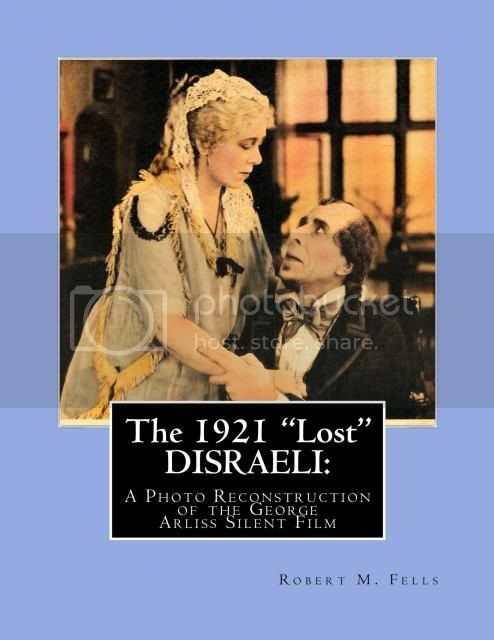 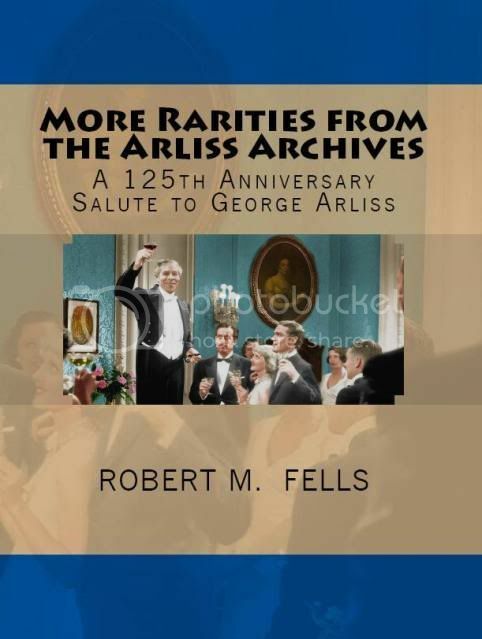 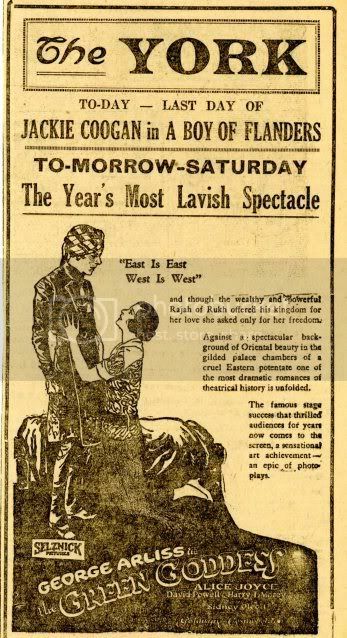 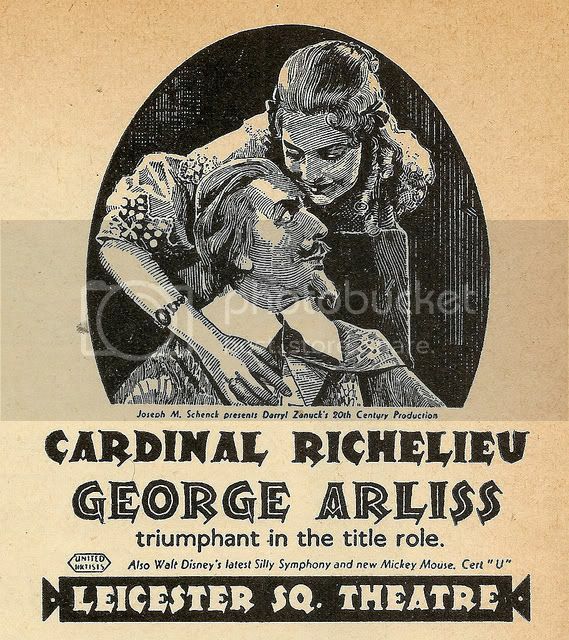 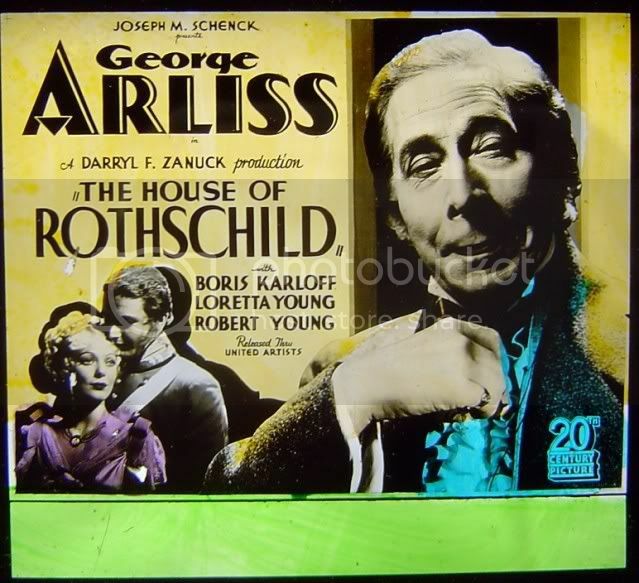 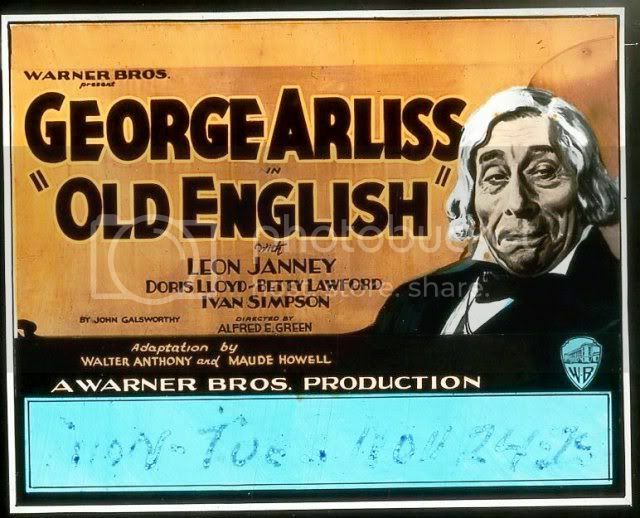 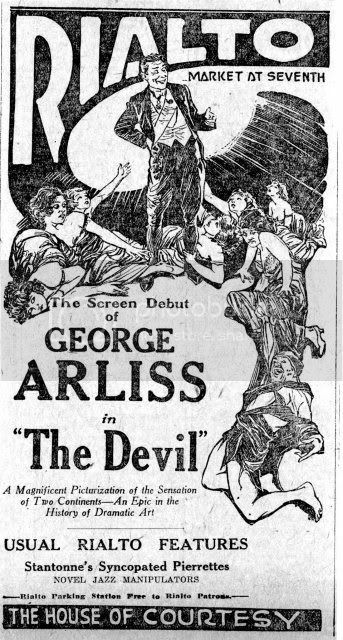 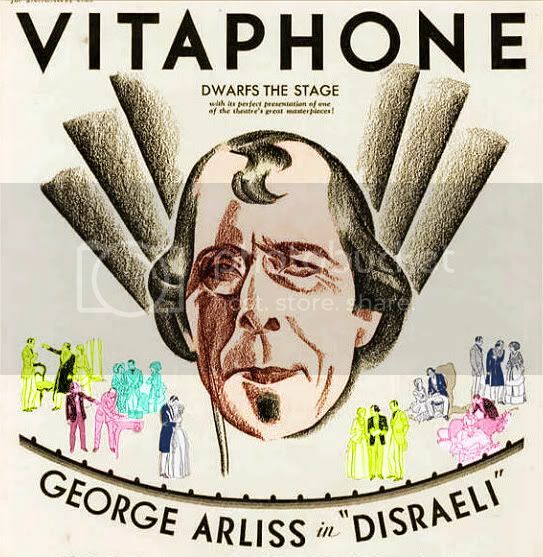 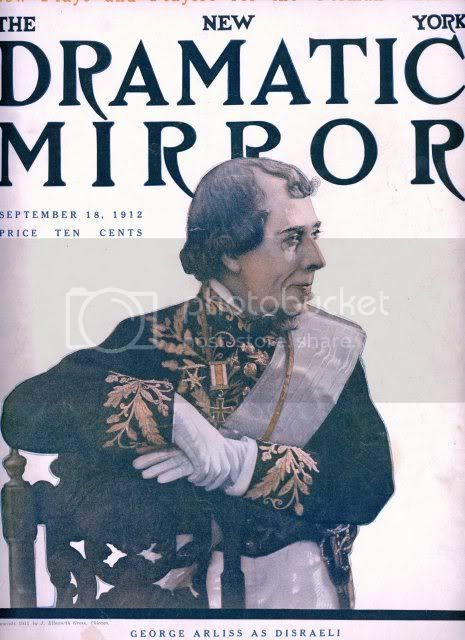 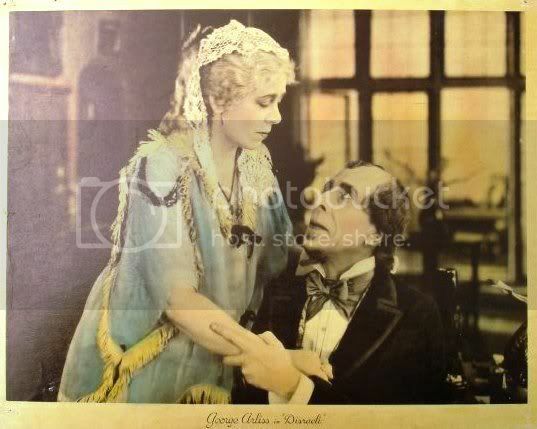 George Arliss as action hero? 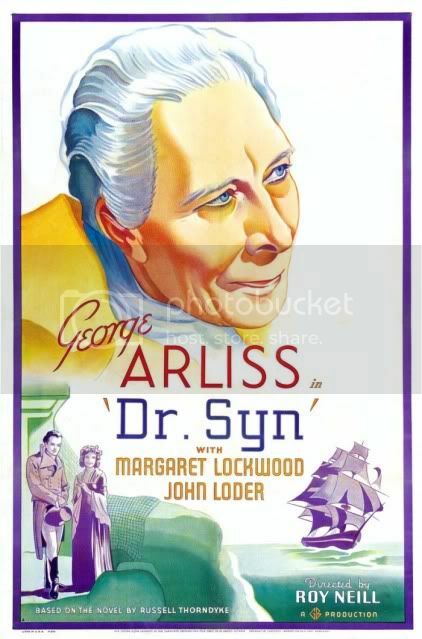 Not likely but Mr. A comes close with DR. SYN (1937), a corking good pirate yarn based on a popular novel by Russell Thorndyke. 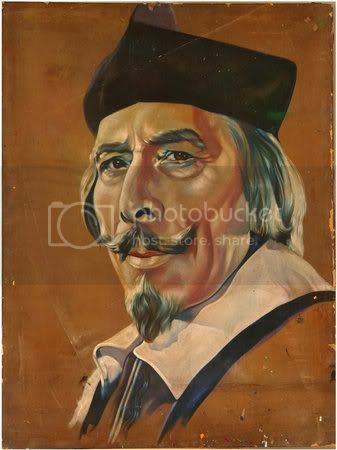 The novel is a thematic blend of Robert Louis Stevenson and Sigmund Freud that was so successful Thorndyke wrote several sequels. 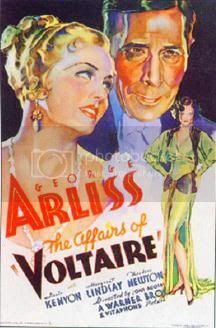 The novels still have quite a following in the UK. 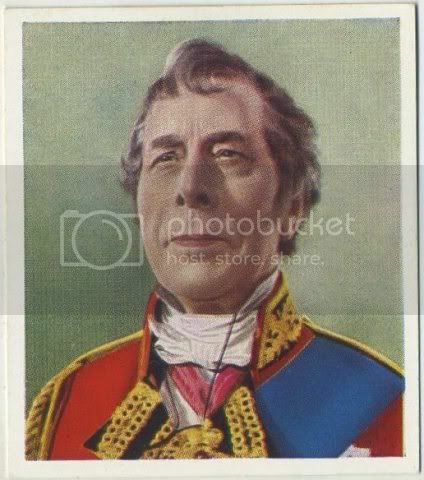 The story is set in Dymchurch, a seaside village in Kent, England, in the year 1800. 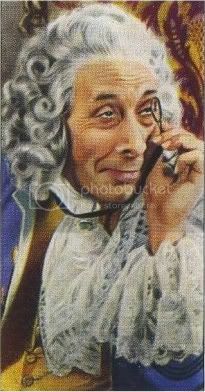 As Capt. 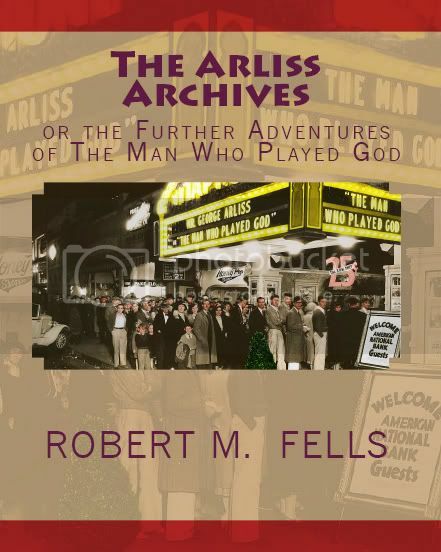 Collyer begins to close in, Dr. Syn realizes that he must take action to protect the village. 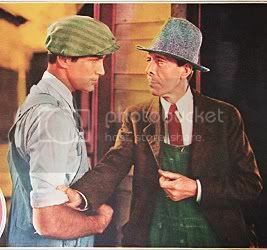 Of course, not only is he “The Scarecrow,” he is Captain Clegg…. 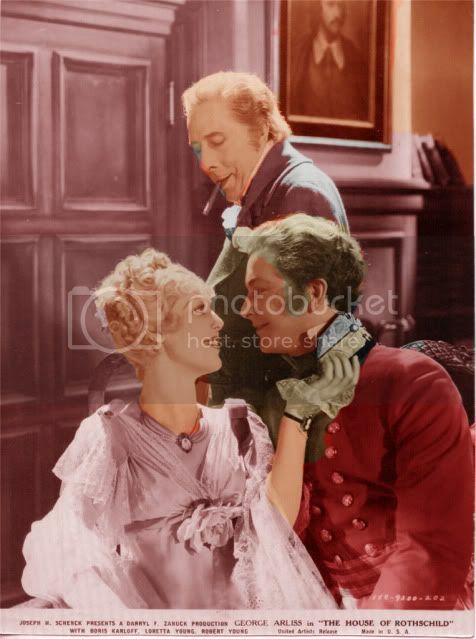 With Collyer’s men in hot pursuit, Dr. Syn stops by the church long enough to marry Denis and Imogene, then rejoins his old crew on their old ship, which was kept ready and hidden in a nearby cove, where they sail away for further adventures. 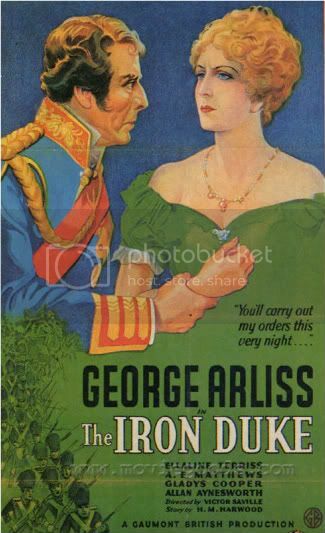 Queen Mary attended the film’s London premiere, and the New York Times gave DR. SYN an enthusiastic review stating that it was better than MGM’s TREASURE ISLAND (1934). 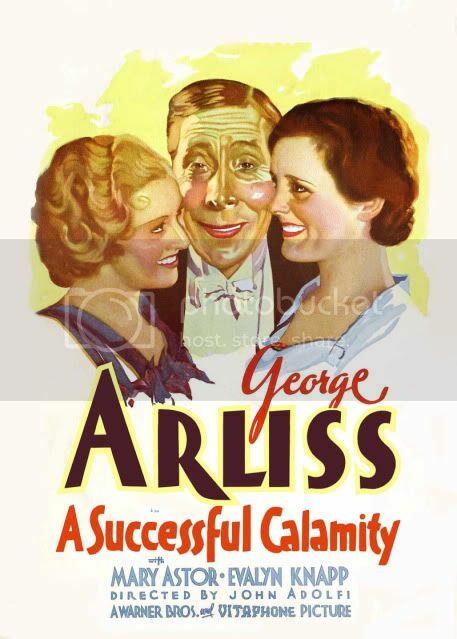 The film is widely considered the best of Mr. A’s five British films and is available on home video in an acceptable (but not restored) dvd edition through various outlets including Amazon.